CEO’s who want to boost employee morale, productivity, sales and company value must tap into the power of social media. I’m not a millennial. However, like my younger colleagues, I use social media because its utility and reach provide a powerful forum to share information and perspectives that I believe offer value. While many middle- market business owners may not “like”, “tweet”, “retweet” or “friend” others on a daily basis, the power of social media to impact any company is undeniable. If you own a business you need to be a social CEO. Connect with employees–Many of your employees use social media. It is fast, easy, convenient and accessible. Even from the road, truckers check their social media to quickly keep track of what is going on at home. Reinforcing company announcements, sharing industry relevant posts, and connecting with employees in a new way can all be done with a few keystrokes. Connect with existing customers – As a good number of your customers are probably on social media, adopting a few new habits can afford you an opportunity to communicate with customers like never before. Not only can you provide information about new services, equipment, employees, etc. in a way that is not intrusive, you can also create new conversations that can shed more light as to who your customers are and how you can better meet their wants and needs. 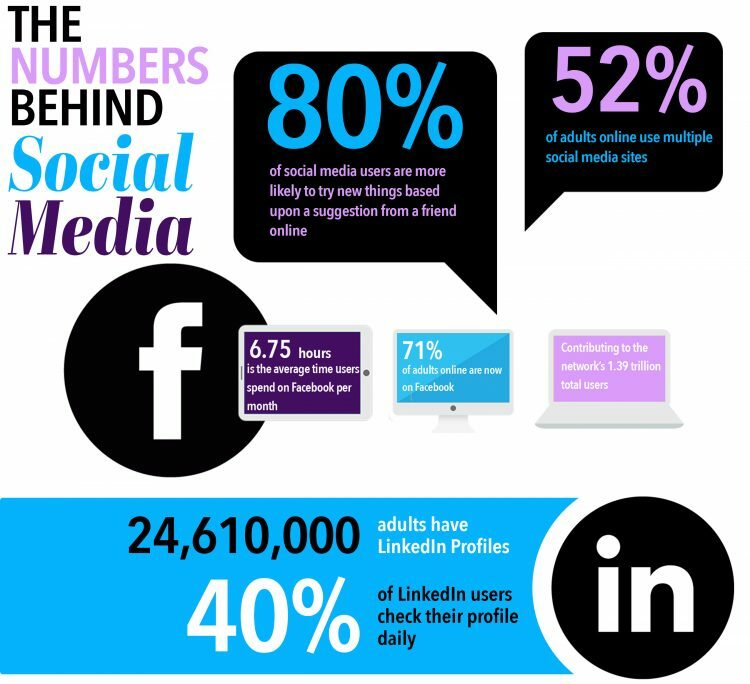 Connect with potential customers – Social media is a proven way to reach potential customers. By visiting your company’s social media profiles, consuming your content (video or posts), potential customers learn about your services and what makes you unique. Exercise a little creativity in your social media strategy to show people the culture and personality that sets your company apart from the competition. It’s Sticky – Social media is digital instant gratification, designed to provide engaging or “sticky” content and immediate access to new information. In addition to holding people’s attention longer than many other communication venues, by nature, it is also less formal and unintrusive. It adds value – Anytime you can improve communications with employees, update your existing customers and potentially reach new customers, it adds value to your company. Social media is a powerful communications tool that has the power to boost productivity, sales and company value. The number of users is growing exponentially every year and today, it is almost mandatory if you want to be in touch with employees internally and consumers externally on a daily basis. There is no denying social media’s capacity to enhance a company’s reach and influence. Like they say if you can’t beat them, join them. Signing on to this digital trend can give your company the competitive edge it needs. Using social media to build a strong online presence and network is the first step to becoming a social CEO. How do you begin using social media? We’ll answer that next week.